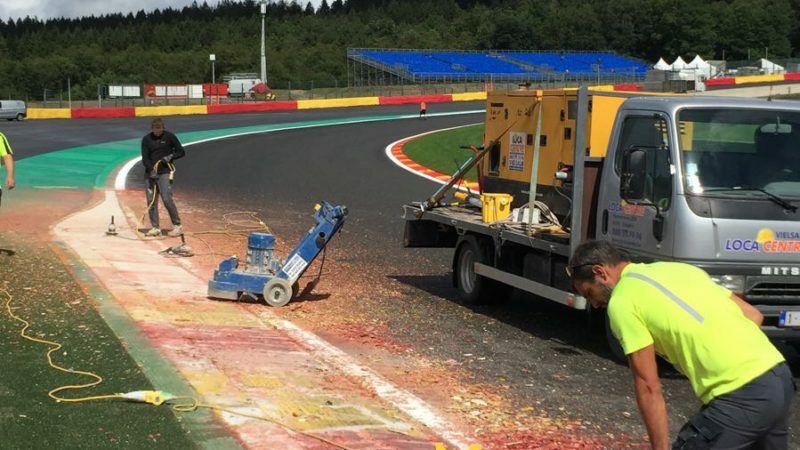 The Circuit de Spa-Francorchampsmotor racing circuit is the premier venue for the F1 Belgian Grand Prix and various endurance races, so the track markings need to stand out, which is why Roadgrip Motorsports were called in. 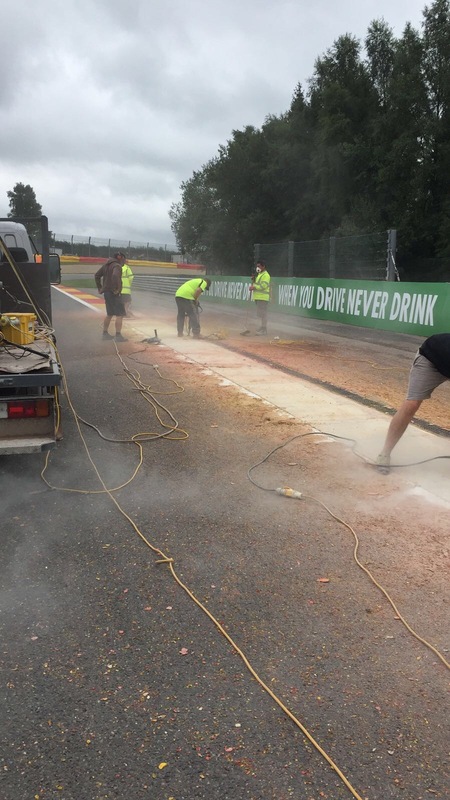 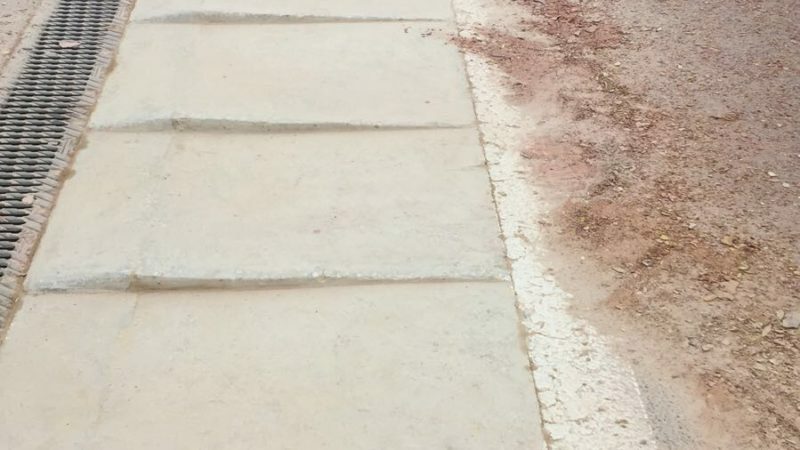 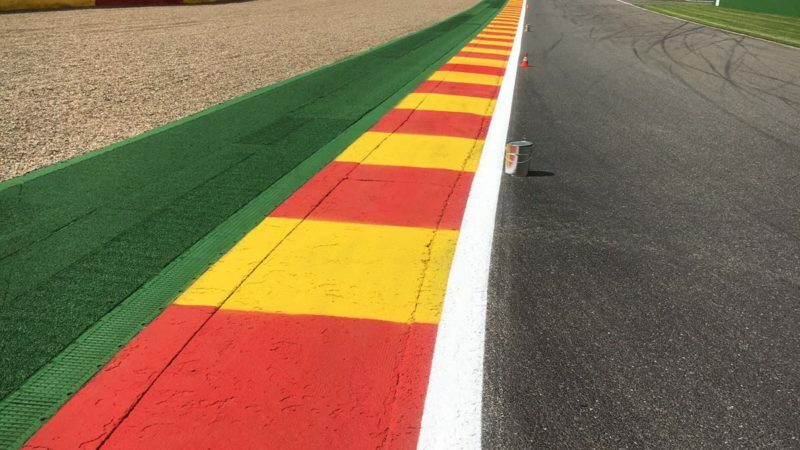 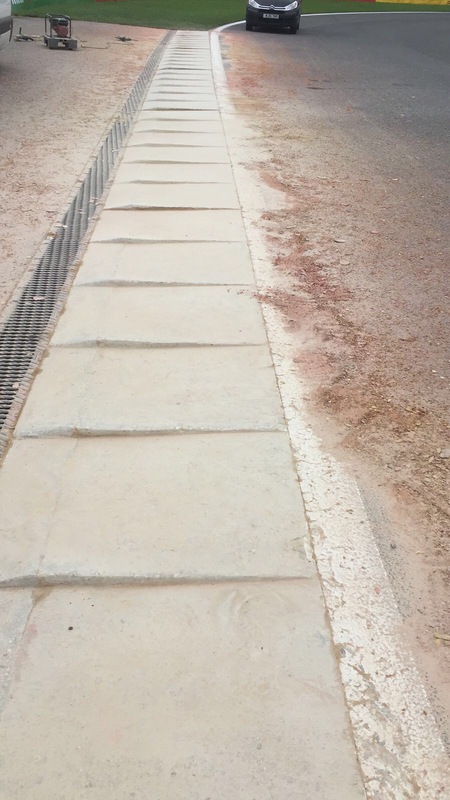 Our global race track painting team were contracted to undertake the track refurbishment of all kerbs and paint works at the Spa Circuit, which involved full preparation and diamond grinding of kerbs to take them back to bare concrete. 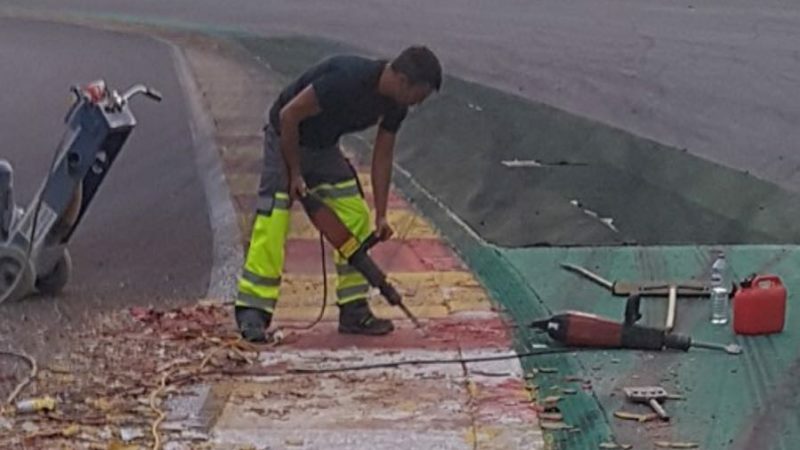 It was important that we did this with care to prevent any damage to the circuit. 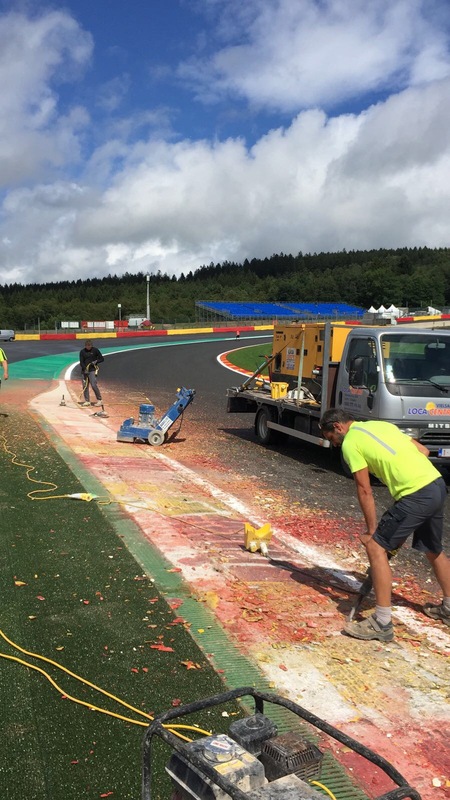 We then repainted the entire track for F1 and other subsequent events at this incredible venue. 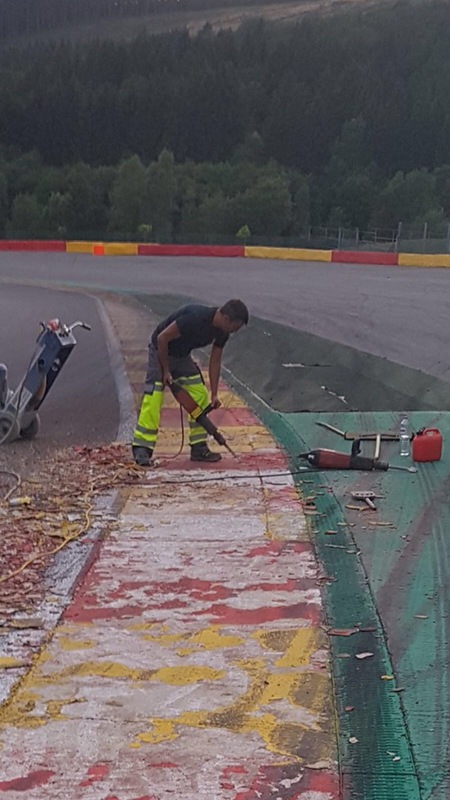 Our Motorsports Division has since returned many times to undertake refreshes for Spa. 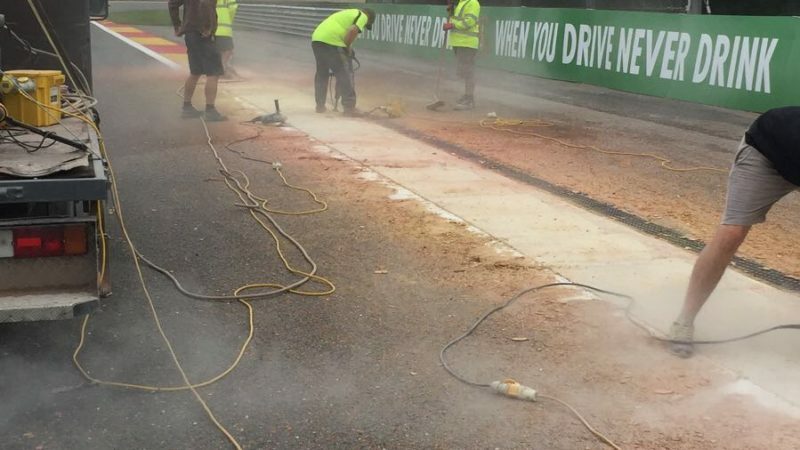 Take a look at the gallery pictures below to see the track painting and race circuit preparation in progress. 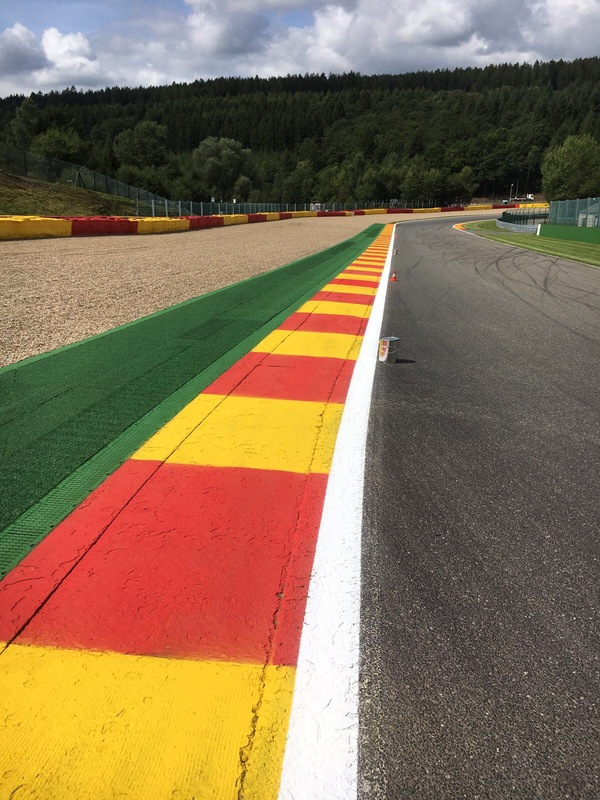 Contact us for a quick quote or read more at Roadgrip Motorsports.